What started as a way to connect with family on memories from growing up in a parsonage, this blog evolved to my random reflections. From family, to experiences, to things around us, to God - I try to learn and reflect on life. To go directly to the LaGonave website, click below. 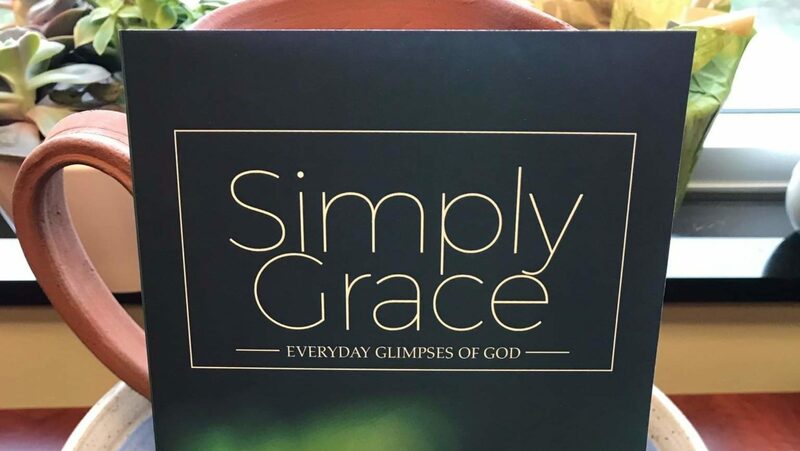 Simply Grace is now available at Amazon (https://amzn.to/2TK8CuZ), Cokesbury, Upper Room Books, Crossroads Book Store. 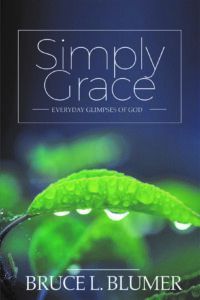 "Whether you've been following Jesus for decades or just became a Christian last month, you should read this book!" Pictures of United Methodist Churches in my travels across the United States.